The punk aesthetic – minimal, monochrome and abrasive – has been endlessly recycled. But attempts to replicate the emotional heft and unique texture of the original clothes often feel trite and dated. One label, however, has managed to harness punk’s gnarly feel. 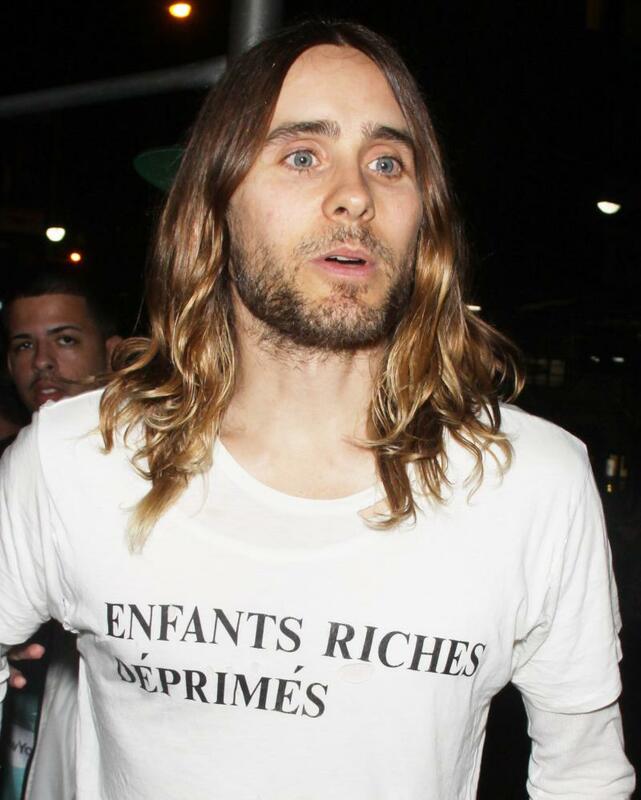 Enfant Riches Déprimés, founded in 2012 by Henry Levy, has taken punk’s adolescent infatuation with anti-establishment aggression and repurposed it for Hollywood. 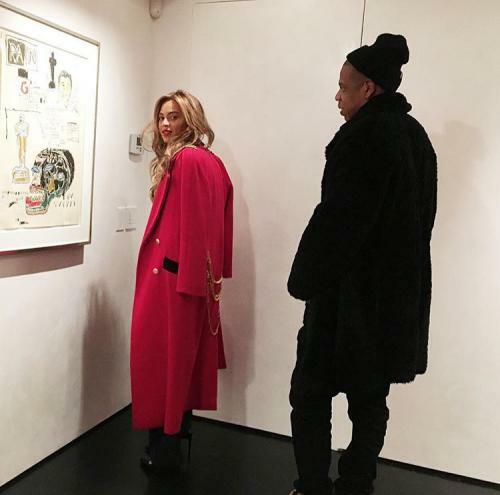 The likes of Kim Kardashian, Beyoncé and Jared Leto sporting Levy’s designs – which might seem more suited to a grotty basement club with terrible toilet facilities – feels like a living art project. Its meaning is amplified by the rough translation of the label’s name: depressed rich kids. “The name is essential a description of myself and my upbringing. I wanted to create a nihilistic luxury brand,” Levy says. The clothes are high-end rock-club wear: a distressed T-shirt with rips and hot-rock burns; a black breton top that looks as if it was rescued from a house fire; a hoodie with an ominous picture of the White House; a jumper featuring the image of Transformer-era Lou Reed – “Lou Reed is everything,” says Levy. The 25-year-old, boarding school-educated designer is living out his rebellious fantasies via his clothes.